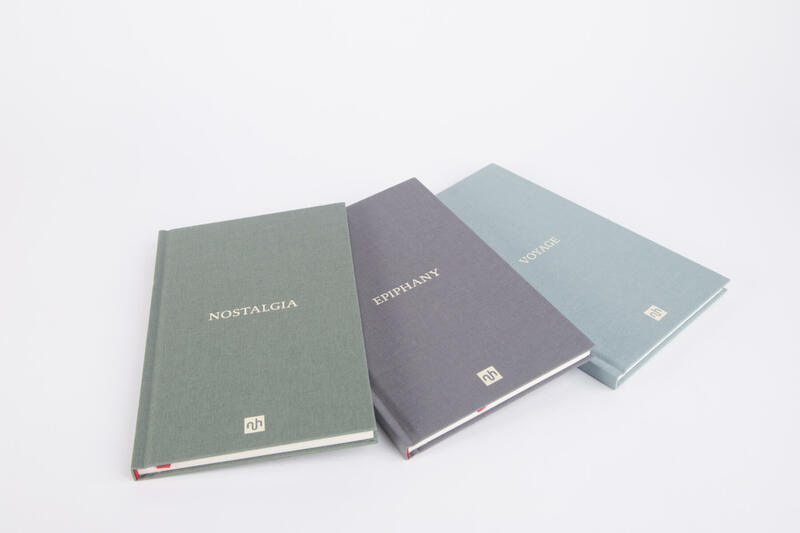 Notting Hill Editions introduces three fine notebooks to its collection. Bound in our book style linen covered hardback and pocket-sized they can always be close at hand for those important notes. 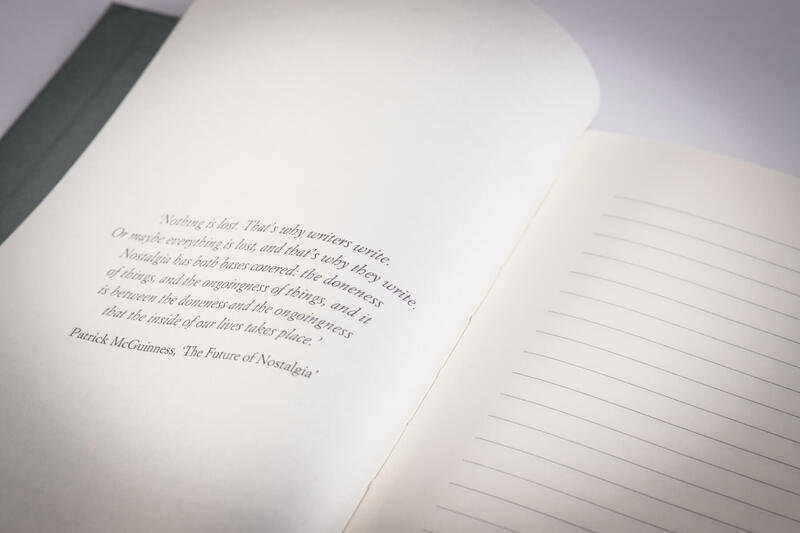 Each notebook is contains 96 pages: left side blank, right side lined, with occasional literary quotations. 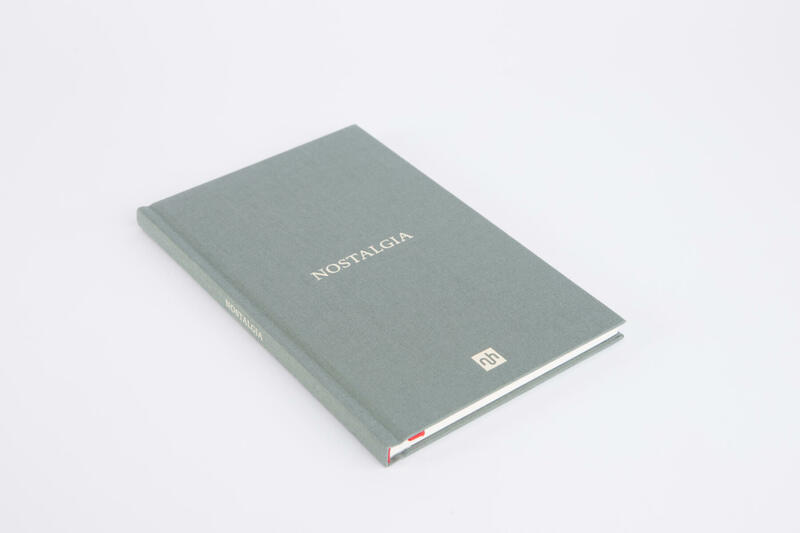 There are three versions – Voyage, Epiphany and Nostalgia.